Alright so to kick our Tuesday ShoeDay off you all may be a little surprised that I am featuring a “flat” since my love of heels is real. 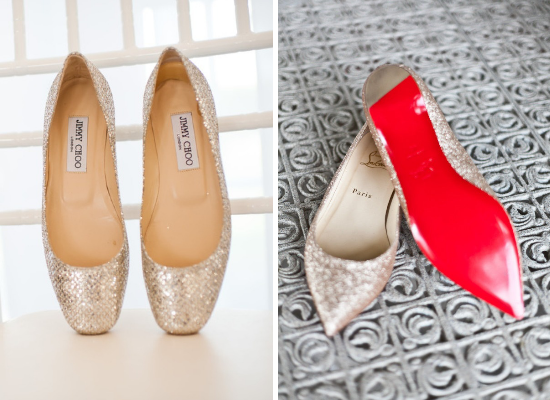 However … when considering a shoe for your wedding day, comfort is of the utmost important. Whether this is your second pair to change into for dancing the night away or you wear them all day long these are sure to be both stunning and comfortable.